Why buy me? 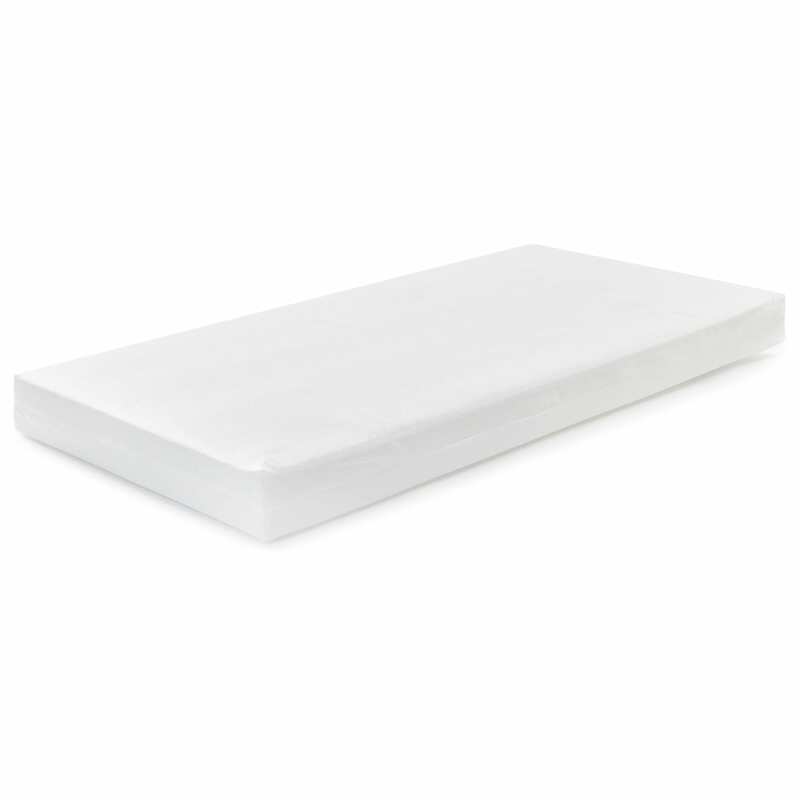 Made using one pad of strong, environmentally friendly fibre Fully breathable and air permeable Long-lasting Available in a wide range of sizes Affordable price Size: 70cm x 140cm x 10cm Baby Elegance mattresses are hand made to ensure the highest standards are met at all times. This starts by selecting the best quality products and making them better.